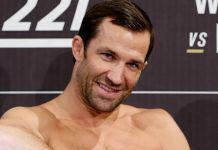 Recently, there as been some discussion about a potential light heavyweight showdown between perennial light heavyweight contender Alexander Gustafsson and former UFC middleweight champ Luke Rockhold. While Rockhold is definitely interested in this fight, he’d prefer to wait until after his friend and training partner, UFC light heavyweight champ Daniel Cormier, battles Stipe Miocic for the heavyweight belt at UFC 226 this July. 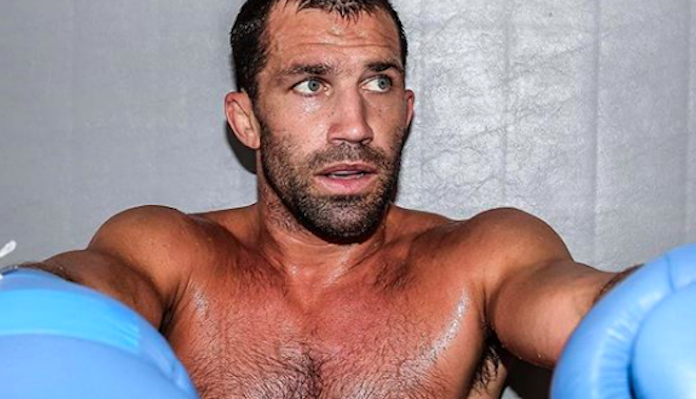 Rockhold broke it down in a recent interview with Submission Radio. “There’s a lot of interest in the fight. He’s a guy that’s been right there, that’s only lost to champions. He’s the top, he’s the cream of the crop in the division. 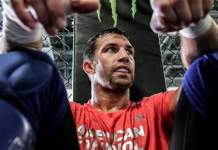 You beat him, you basically are the champion,” Rockhold said (transcribed by MMAMania). 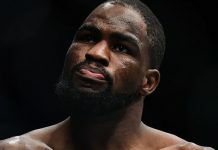 In his last fight—an interim middleweight title showdown with Yoel Romero—Rockhold succumbed to a thunderous third-round punch from his foe. 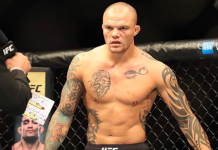 In his next most recent bout, he defeated former two-division World Series of Fighting champ David Branch. 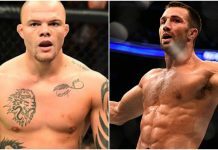 This win was preceded by an upset knockout loss to Michael Bisping, which marked the end of his middleweight title reign, and TKO of Chris Weidman, which signalled its beginning. 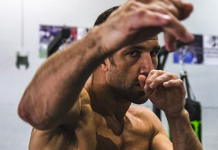 Does a fight between Luke Rockhold and Alexander Gustafsson interest you?